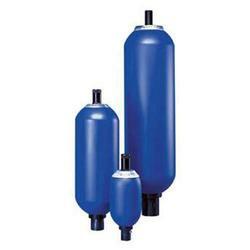 Exporter & Supplier of a wide range of products which include Hydraulic Accumulators such as Hydraulic Accumulators Bladder Type, Hydraulic Accumulators Diaphragm Type, Accumulators Safety Blocks and Accumulator Safety Block. 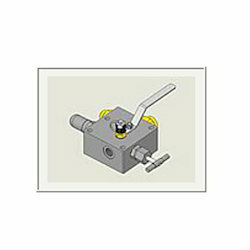 We provide a range of diaphragm accumulators commonly used in mobile equipment and other applications where weight and space is a consideration. We are counted amongst the top companies involved in offering an extensive range of Accumulator Safety Block. These accumulator safety blocks are used for isolation, protection and for depressurization applications. Our accumulator safety blocks are very robust, compact and have excellent design fitted with adjustable valves for convenient releasing of pressure. 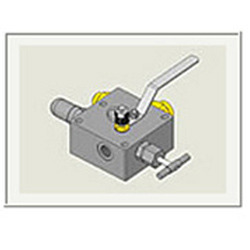 Ball Valve - Ball and synthetic seat type. 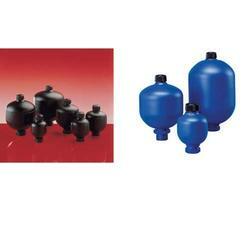 Looking for Olaer - Hydraulic Accumulators ?